Explore this hidden treasure and unique habitat. "Our students really enjoyed the fossils and nature walk. "Rosa S.
Lucky Ladd Farms is home to a unique habitat found only in middle Tennessee called the Cedar Glades. They occur in areas where limestone bedrock is present at or near the surface, with shallow soil and harsh conditions. Remarkably, they are home to about a dozen rare plant species that have specially adapted to thrive in this desert-like ecosystem including the endangered Tennessee coneflower, lyrate bladderpod and Nashville breadroot to name a few. 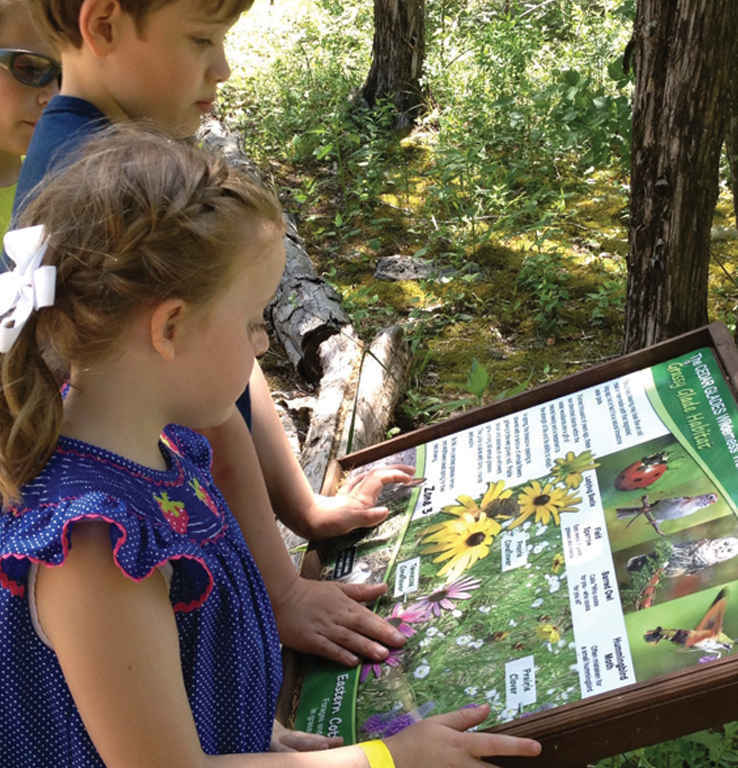 Our Cedar Glade Trails feature interpretation signage and interactive educational activities. The staff at Lucky Ladd Farms continues to work hard to improve and protect our unique habitat so that it's here for all to enjoy for years to come.